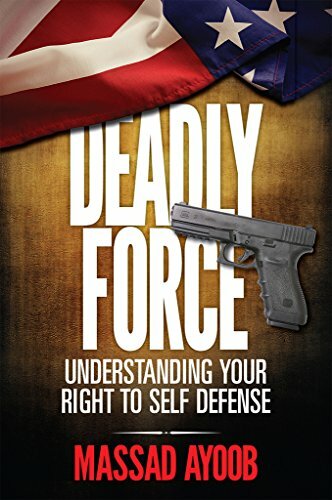 The measure makes a number of changes to Wyoming’s justifiable use of force and self-defense laws, clarifying that a person attacked in a place they have a right to be has no duty to retreat before they use defensive force. In the event that force leads to a civil lawsuit, the person sued can seek a pre-trial hearing to decide if reasonable force was used, which would result in blocking the suit. The measure passed the Senate 26-4 and the House 49-11 with the strong support of gun rights advocates to include the National Rifle Association.